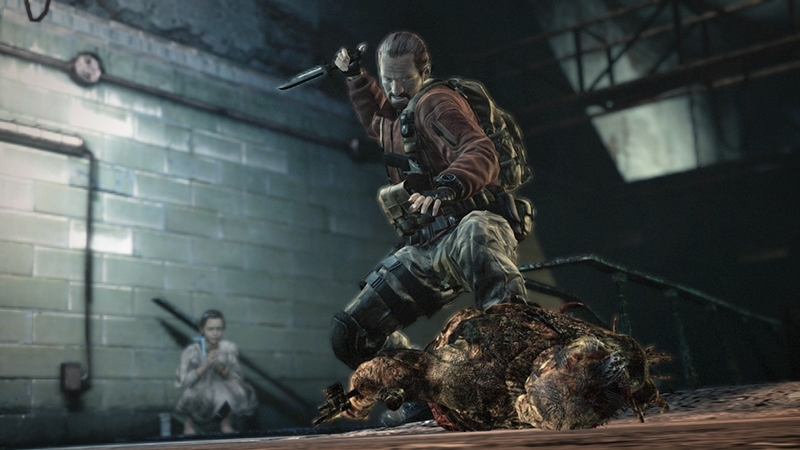 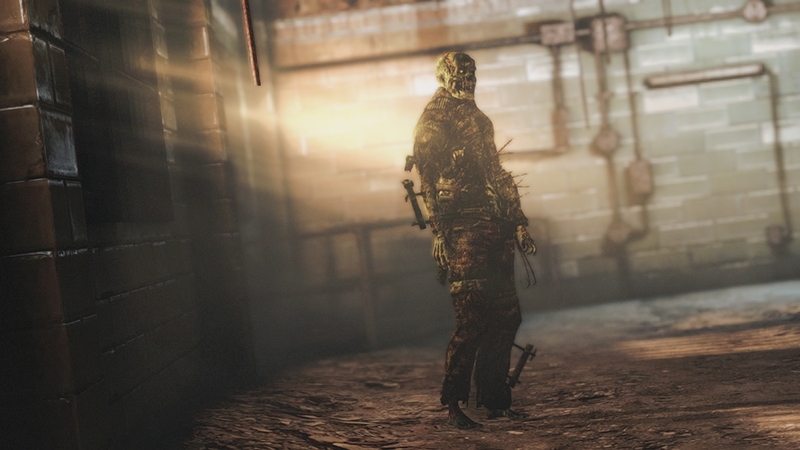 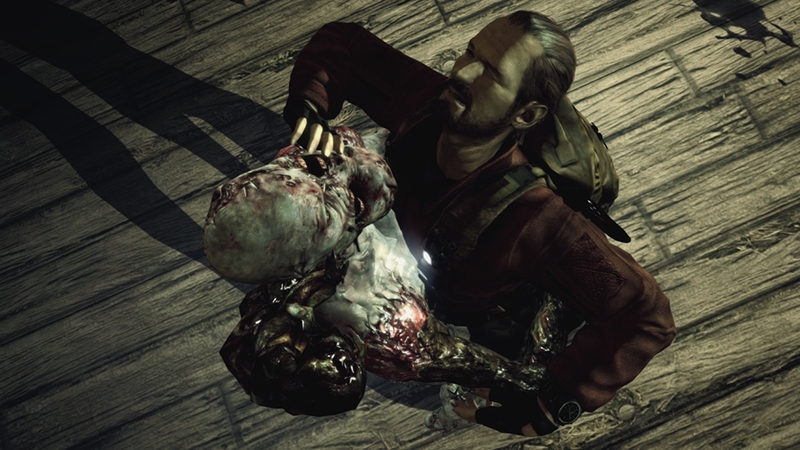 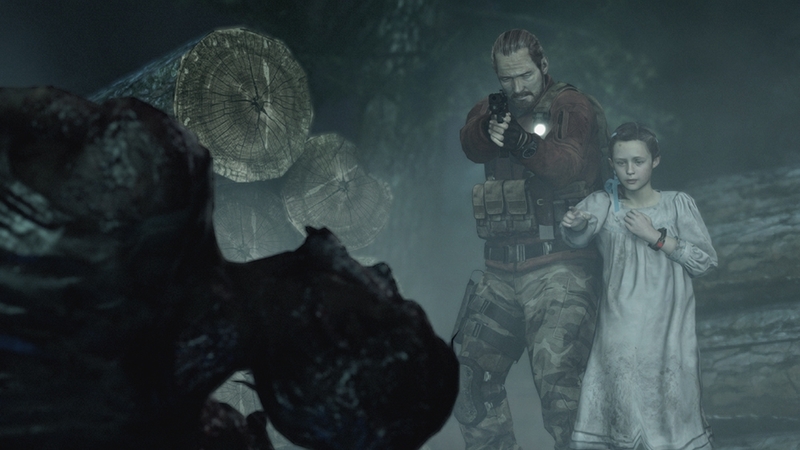 Catch up on the events of Resident Evil Revelations 2 episodes one through three, and preview a taste of what's to come in the horrifying final episode. 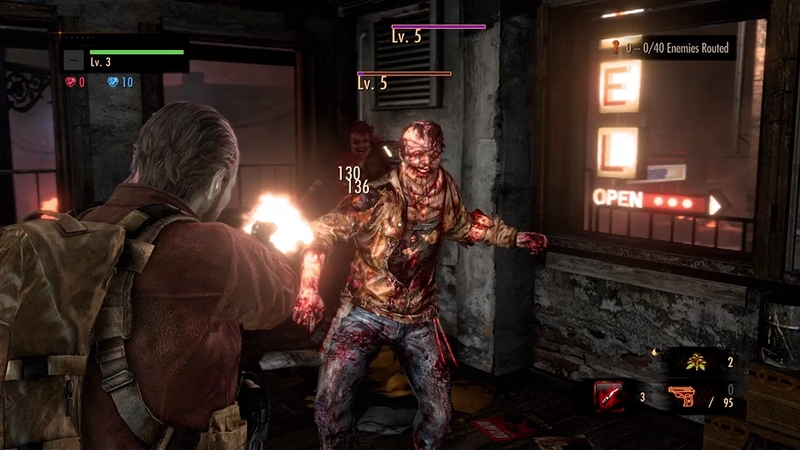 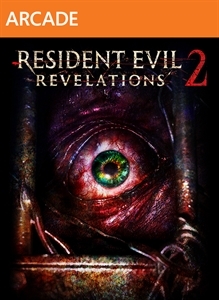 Resident Evil Revelations 2: Launch Trailer Claire and Moira struggle to survive a gauntlet of horrifying creatures, and cut loose from the all-seeing Overseer's deadly puppet strings. 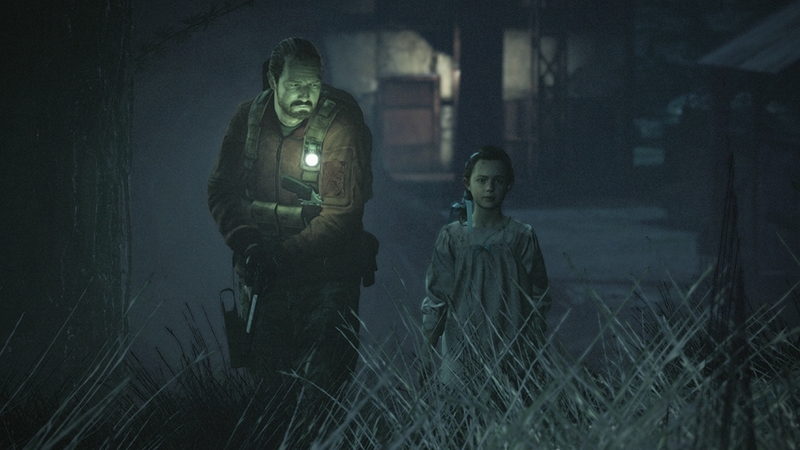 Meanwhile, Barry and Natalia rush headlong into the very same Overseer's twisted web to save Moira before it's too late. 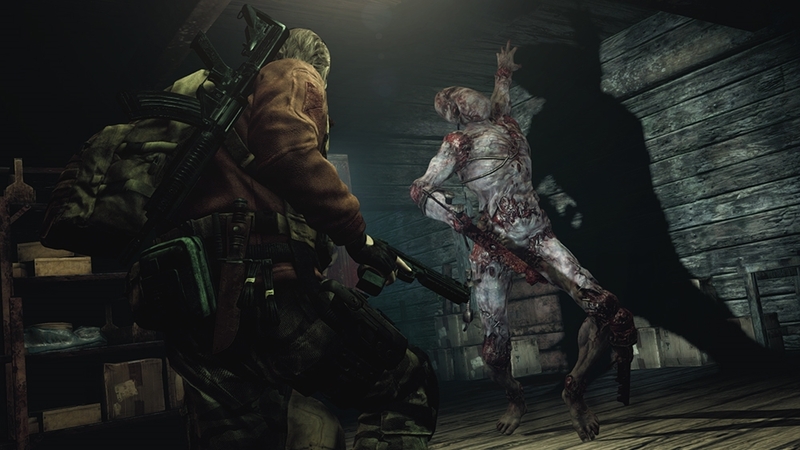 Two stories intertwine and unfold across four intense and unpredictable chapters. 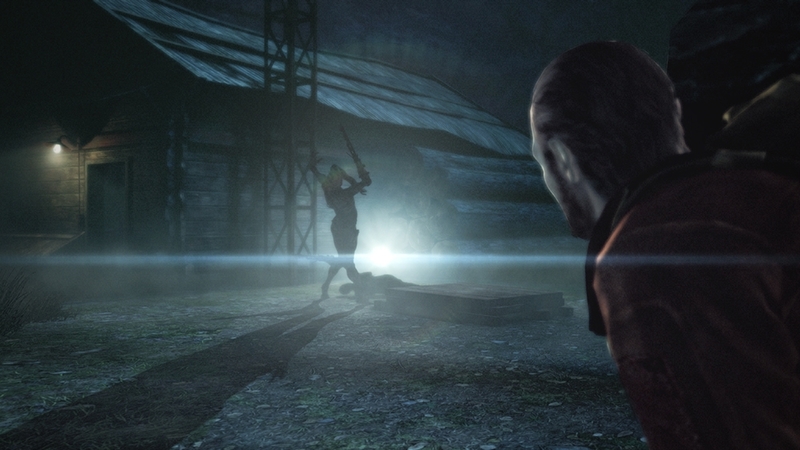 Play all 4 episodes to unravel the mystery and survive the horror. 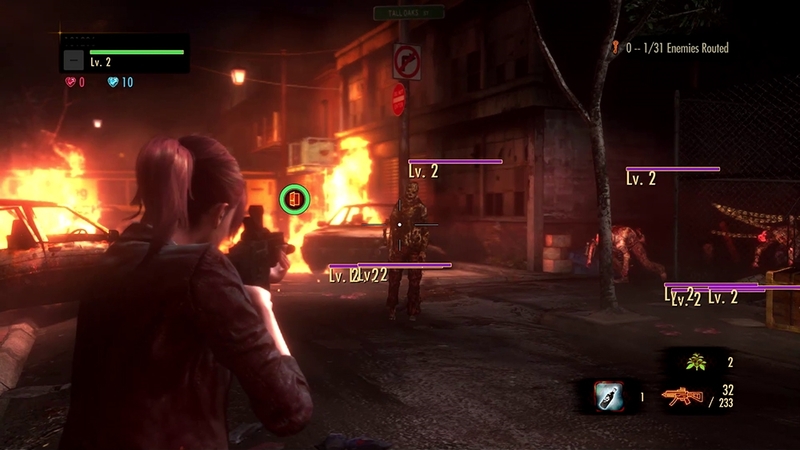 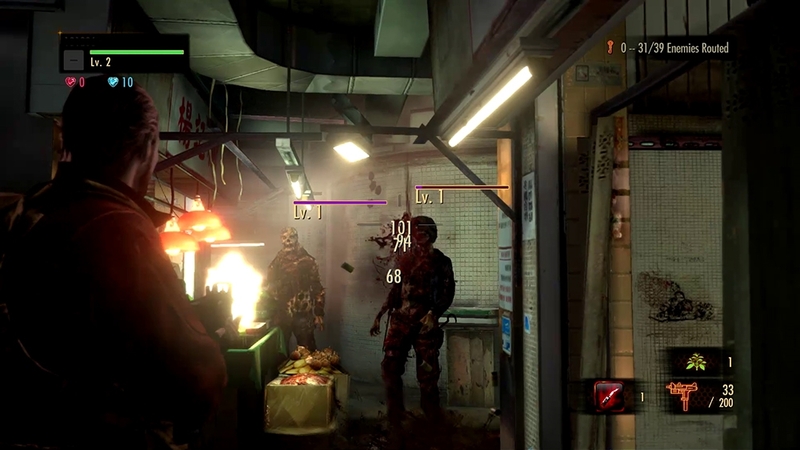 Resident Evil Revelations 2: First Trailer Continuing the series legacy of delivering the essential survival horror experience, Resident Evil Revelations 2 promises all new horrors, terrifying locations and dramatic twists and turns.